Gov. 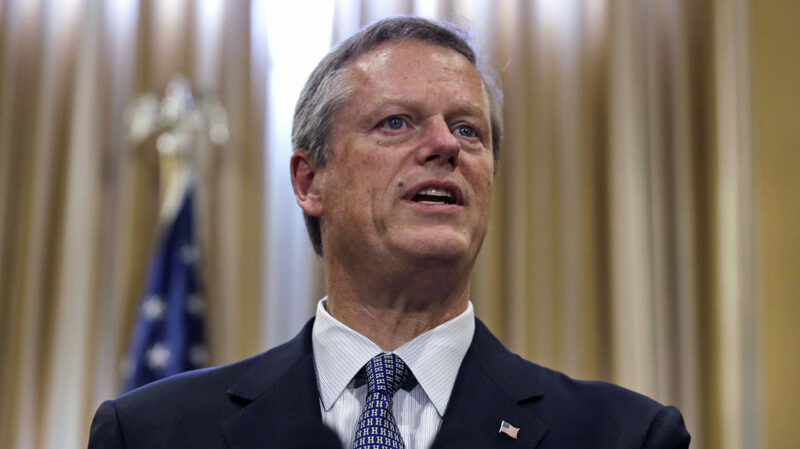 Charlie Baker is calling for a Newton judge to be removed from the bench amid a reported federal investigation into the judge's actions. The Boston Globe is reporting that a federal grand jury is looking into whether District Court Judge Shelley M. Joseph and other court officials helped an undocumented immigrant leave her courtroom to avoid being detained by an ICE agent who was present in the courthouse. The defendant was in court on charges that included drug possession and what appeared to be a Pennsylvania warrant for drunk driving. Helping the defendant avoid detainment could potentially be in violation of court rules and possibly federal law. Baker says the judge was out of line and should not hear criminal cases until the matter is resolved. "Judges are not supposed to be in the business of instructing justice, and as far as I can tell, based on the facts as they were presented, she clearly violated the court's own policies with respect to the way they're supposed to handle detainers that involve federal immigration enforcement," Baker said. 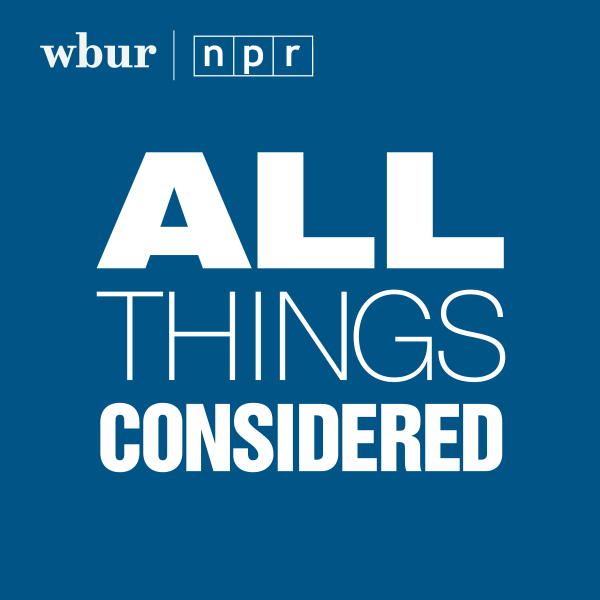 Shannon Dooling, WBUR immigration reporter. She tweets @sdooling.